AIBE (13) 2019 Result: After conducting the AIBE (13) exam, the result will soon be available at the official website. You will be able to access your result with the help of your login credentials. Steps are provided below. Bar Council of India (BCI) will announce the result through Online mode only. No marks or percentile will be mentioned in the result only qualifying status will be there. Later, qualified candidates will be certified with the ‘Certificate of Practice (COP)’. 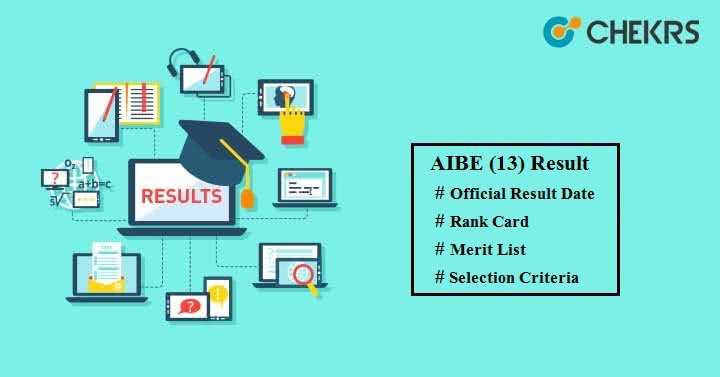 Here we have given the complete information related to AIBE (13) Score Card including release date, steps, passing criteria etc. We have expected that the result will be announced in the month of January. BCI has not confirmed the Result Date yet. We will update the date later after release of official notification. Click on ‘Result (AIBE-XIII)’ available on the home page. A new window i.e. result page will be opened. Enter Roll Number and Date of Birth, and then click on ‘Submit’. You will see your AIBE XIII Result in the PDF format. Download the result for further references. Candidates need to score minimum 40% in order to get qualify the AIBE exam. Those candidates who will score equal to or above the minimum passing criteria will be considered as qualified students and certified with ‘Certificate of Practice (COP)’. What to do if forget your Roll No.? In case you forget your Roll number, then you can retrieve your Roll number and access your result. Here we have mentioned some points through which you will able to find your roll number. Visit the official website of AIBE. At the left hand side, you will see ‘Find Roll No (AIBE-XIII)’ link option. Click on that link. Enter your Registration no or Mobile no. & Date of Birth and then click on ‘Submit’ button. If you are unable to qualify AIBE examination this time, then don’t get upset and apply for next AIBE examination.